Arsenal are set to make a surprise attempt to sign Toby Alderweireld from bitter rivals Tottenham. The 30-year-old is available for just £25million due to a clause in his contract and clubs are planning to exploit the situation. 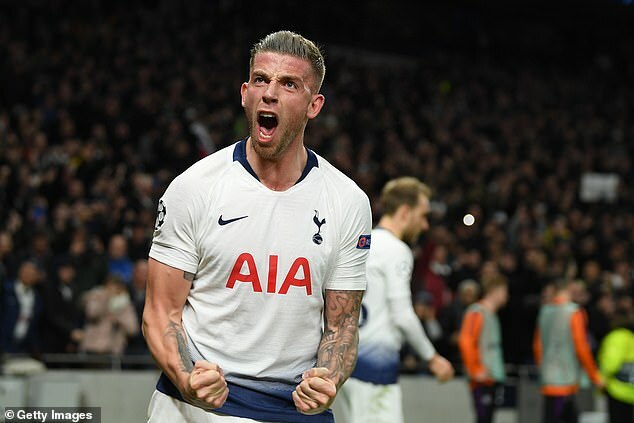 However, Tottenham have received no official approaches as of yet for Alderweireld, whose release clause can be met up to July 26, two weeks before the transfer deadline. 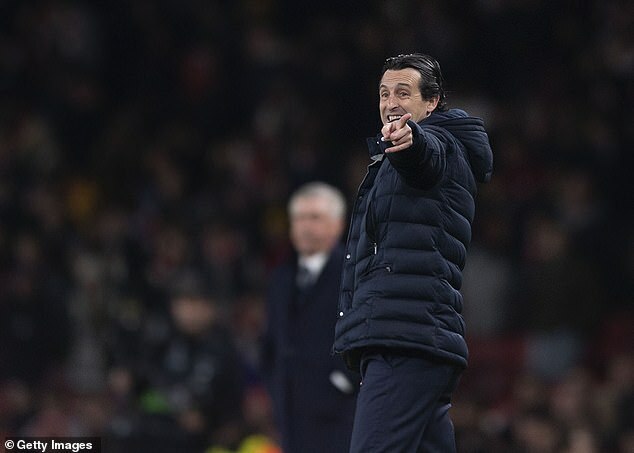 According to The Sun, Arsenal have identified him as a potential target with Unai Emery keen to bolster his defensive ranks. Arsenal have several other options to consider but Alderweireld is currently the most cost effective. Tottenham may even opt to offer the defender fresh terms to ensure that he can’t leave on the cheap. Manchester United have also been linked with a move for the former Atletico Madrid star, while he is also on Chelsea’s radar. Alderweireld could also be a potential target for Manchester City with Pep Guardiola on the lookout for a replacement for the injury-hit Vincent Kompany, who turned 33 last week.